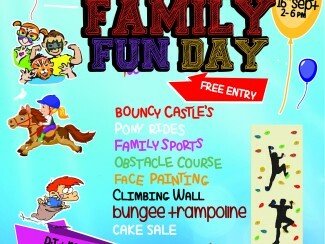 Family Day 16th of September. 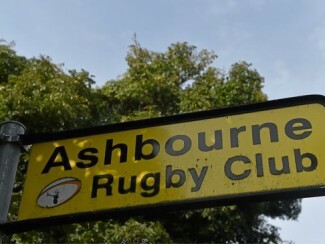 Date for the Diary Look forward to seeing you all there! 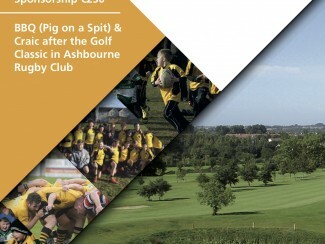 Ashbourne RFC Annual Golf Classic. 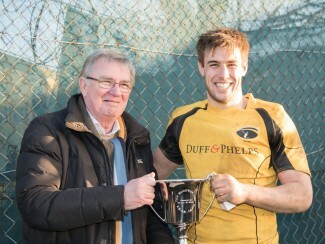 McGowan Cup Added to the Season Haul. 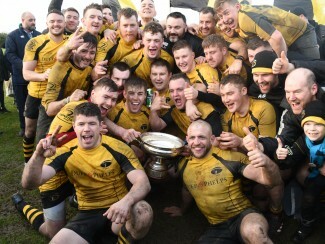 All Ireland Junior Cup Winners Again. 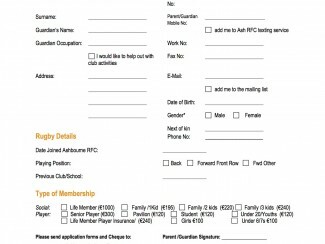 See below the membership form this season. 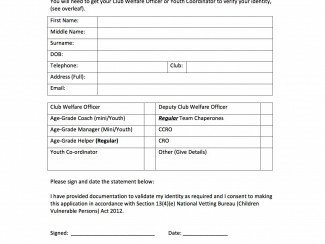 Please complete and supply to the names listed. 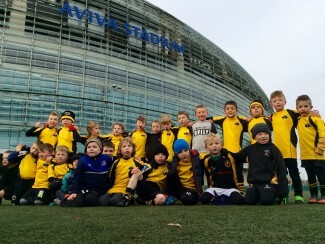 Ashbourne U6/U7’s at the Aviva … signs of things to come!. 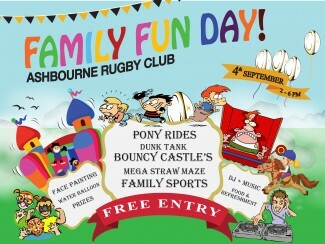 Family Fun Day 4th of September. 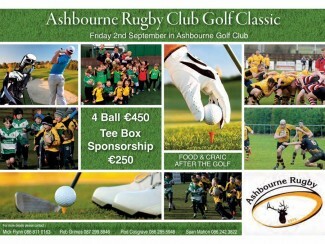 Ashbourne Golf Outing 2nd of September. 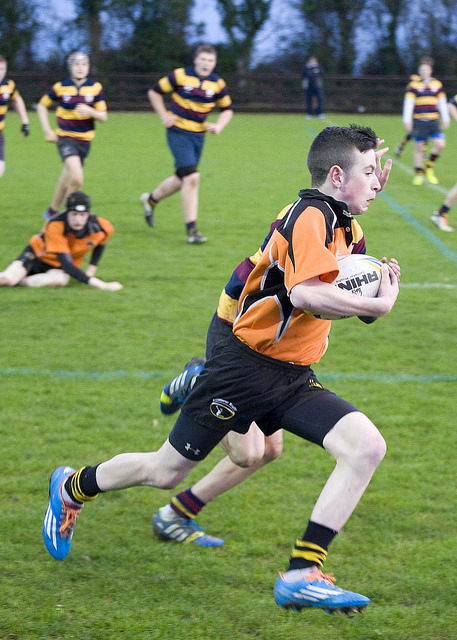 Head on Free Concussion Screening Test. 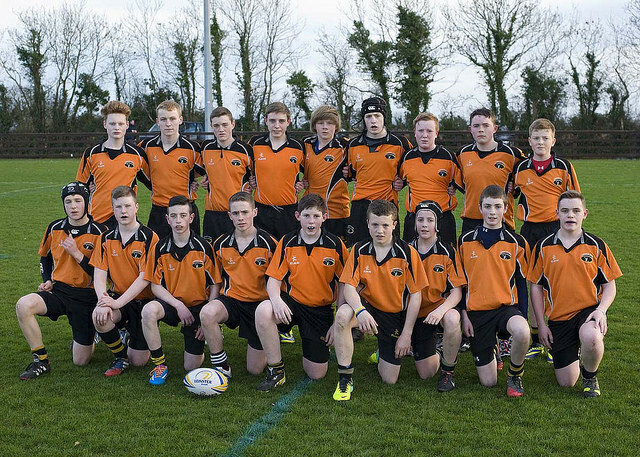 Ashbourne Are Spencer Cup Champions!!!. 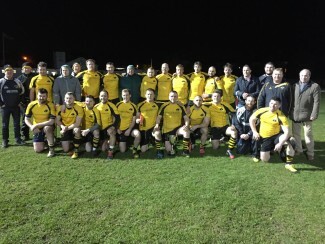 Ashbourne and the Spencer Cup. 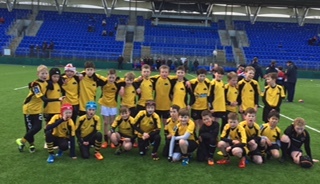 Good Weekend For Under 13’s. 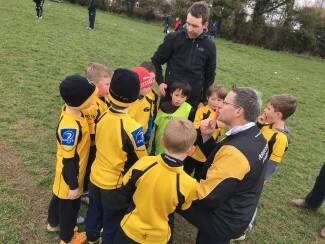 Away Day to Navan for Under 7’s!. 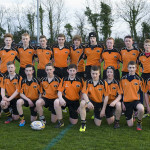 Meath and Fingal Business Lunch – Friday Next. 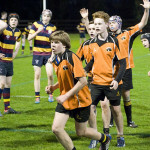 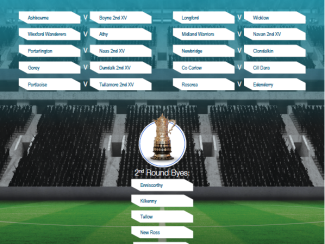 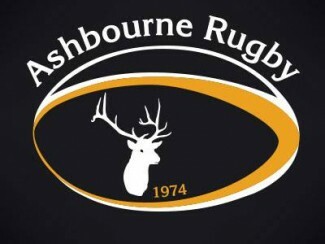 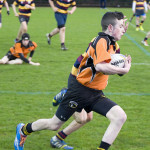 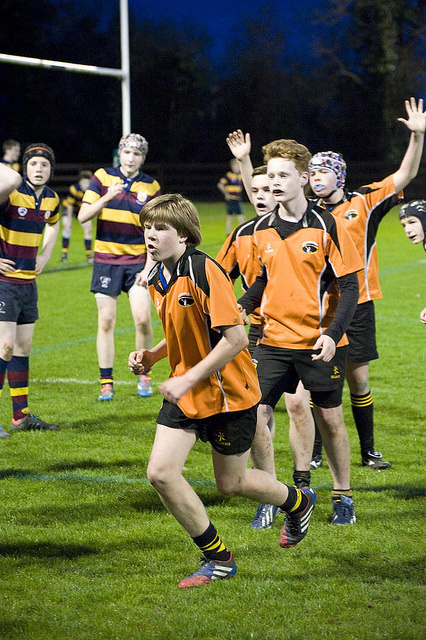 Ashbourne Progress to 2nd Round of Provincial Towns Cup. 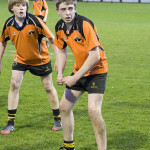 Funeral Arrangements for Christopher Tormey. 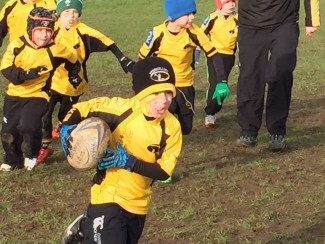 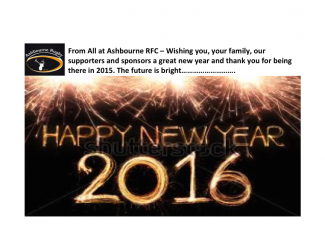 Happy 2016 to All in the Ashbourne RFC Family!. 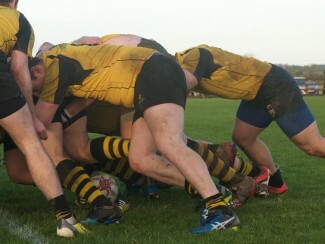 All Ireland Junior Cup Final at Ashbourne RFC. 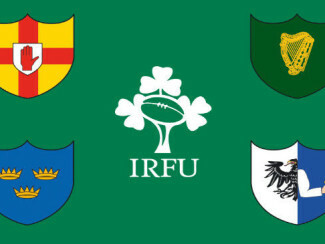 IRFU TO APPLY FOR PARTICIPATION IN WORLD RUGBY “RALERI” GOGGLES TRIAL. 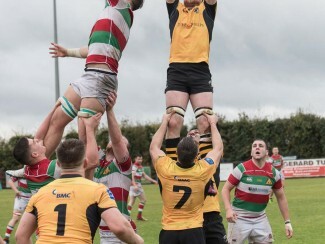 Ashbourne Draw Boyne 2nds at Home in Provincial Towns Cup. 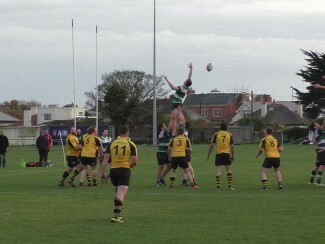 Ashbourne Bow Out of their First Venture in the All Ireland Junior Cup. 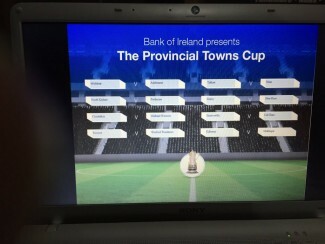 Fund Raising by Shopping Locally at Tesco.